By Antony Builders Pvt Ltd.
How Far is Antony's Sunlan Nilayam? Structure: RCC framed structure with brick wall. Each floor height is 10 feet. Joineries: Door will be of Teak wood frame with skin panel door. windows are with Teak wood frame & glass. Kitchen: Granite platform with stainless steel sink. Flooring: 2' X 2' Vetrified tiles inside the flat. Staircase and common area will be of marble. Painting Work: Wall & Ceiling will be painted with emulsion paint over putty. Main door will be varnished & other doors & windows will be enamel painted. Electrical Work: Concealed wiring with necessary points. TV, telephone, geyser point will be given. Inverter back up will be provided. 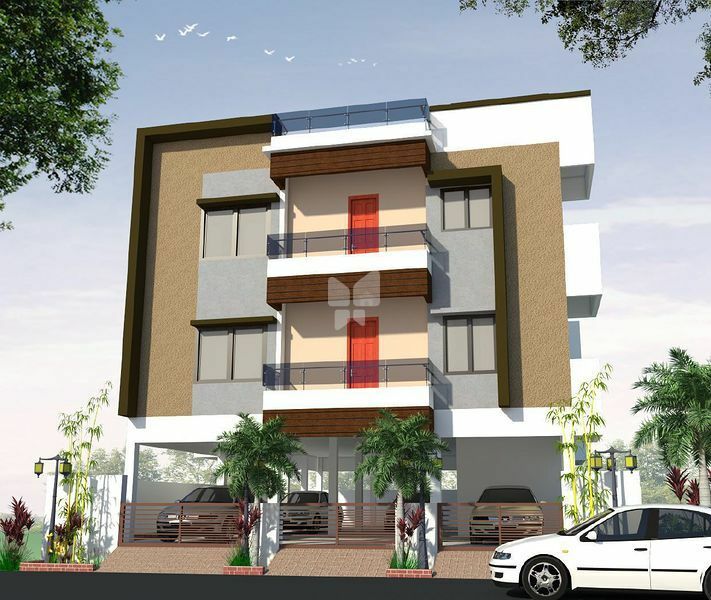 About Antony Builders Pvt Ltd.
Antony Projects (P) Ltd, part of Antony Group is a leading infrastructure development company based in Chennai, India. With more than a decade old expertise and innovative ideas, we are serving the customers for their ever demanding living space requirements. If the ISO 9001-2008 certification guarantees our quality, our existing clients can vouch for our commitment. From high end condos to independent villas, we create a unique living experience which is a blend of aesthetical elegance and modern technology for improved functionality.Our company reflects a commitment to new ideas rooted in a solid quality conscious business model. Today more than 8 lakh sq. ft. of living space solution stands testimony for our commitment to quality and our assurance of customer delight. Our ongoing and projects in pipeline will add another 12 lakh sq. ft. to our portfolio in the coming year. The company is managed by highly qualified professionals who are fully engrossed to ensure high standards in quality construction and its timely delivery. Our success in the industry have been acknowledged by delivering what we promise – Quality, Timely delivery and Value for money.